How Are You? 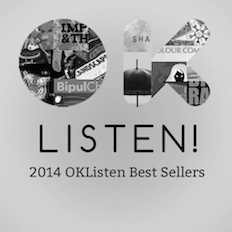 We Are Fine, Thank You | The Down Troddence | OK Listen! "HOW ARE YOU? 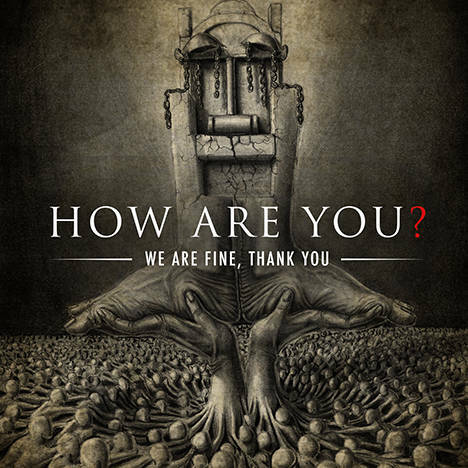 WE ARE FINE, THANK YOU", debut album of "The Down Troddence (TDT)" features 10 tracks. Each song reflects and pictures varied emotions and concerns of the otherwise unheard and unattended voice of the downtrodden. Produced by acclaimed guitarist/producer, Keshav Dhar, The band has a sound which is compellingly unique, blending traditional folk and metal. The sonic fabric of the tracks are characterised by groovy riffing with musical elements immediately recognizable as folk and psychedelic. The song "Naagavalli" was recently released as a single, which touched 20k plays in soundcloud, holding testimony to a great reception by the listening population. Come, Experience the unheard voice.